GREENVILLE — Greenville Federal is pleased to announce several promotions. Nicki Gillespie has been promoted to assistant vice president and controller. Nicki joined the team in September 2006 and is a graduate of the University of Indianapolis with a degree in accounting. Nicki is involved in several local organizations including EUM Church and Bridges to College. Nicki, her husband Jarrod and children live in Greenville. 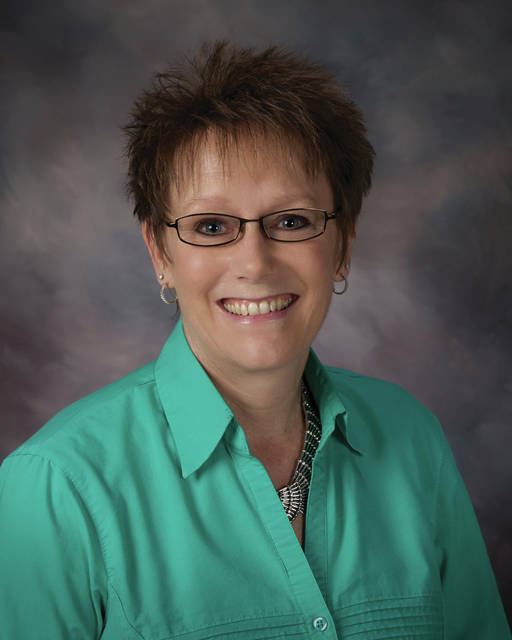 Kelly Walker has been promoted to manager of the Greenville Federal Troy Banking Center. 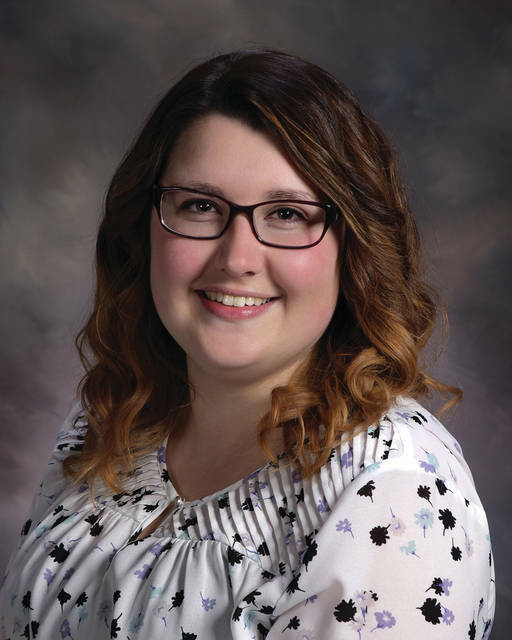 Kelly joined our team in August 2015 and was previously the assistant banking center manager in Troy. She is involved with the local Big Brothers/Big Sisters organization, as well as the Troy Strawberry Festival. Kelly and her husband David live in Troy. 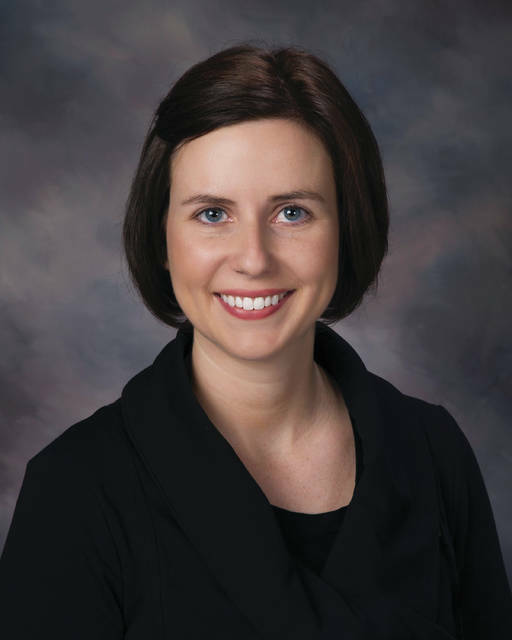 Renee Weaver has been promoted to manager of the Greenville Kroger Banking Center. Renee has been with Greenville Federal for over four years and was previously the assistant banking center manager at the Greenville Kroger office. Greenville Federal was founded in 1883 and remains the oldest locally owned financial institution headquartered in Darke County with full-service banking centers in Greenville, Tipp City and Troy. Greenville Federal is committed to providing excellent products and services to its customers and actively supporting the community.